Ingham University was the first university exclusively for women in the United States. Emily and Marietta Ingham founded it in 1837. Emily Ingham was born on March 5, 1811 in Saybrook Connecticut. She and her sister, Marietta traveled to LeRoy to do missionary work in the West. 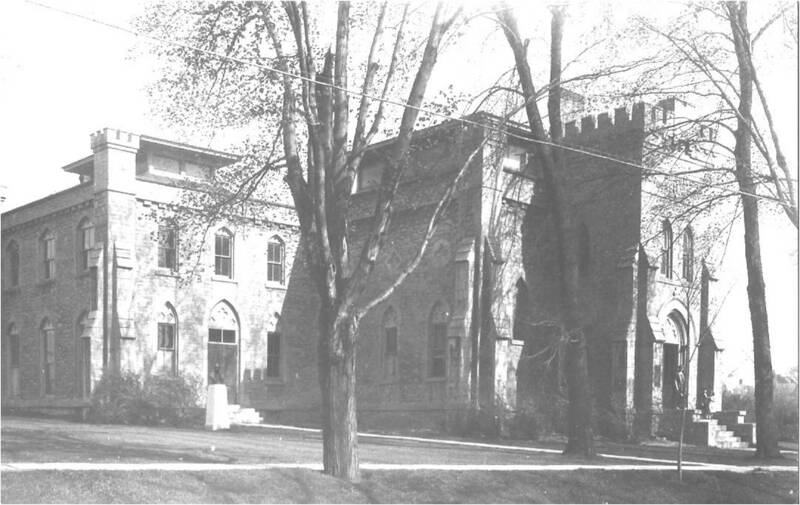 LeRoy Female Seminary opened on May 3, 1837 on the corner of what is now Wolcott Street and Trigon Park. There were 41 pupils in the Primary Department and 76 in the higher classes that first summer. 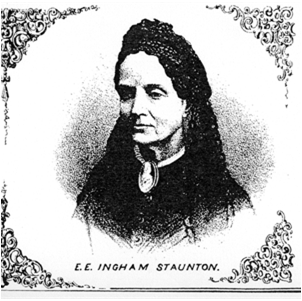 Miss Emily Ingham married Col. Phineas Staunton in 1847 and erected the cottage as their home. It was a Gothic Revival, board and batten house. Eventually it was cut in two sections, moved to Lincoln Ave. and exists as two houses -- #19 and #27. In 1870 Mrs. Staunton erected the Staunton Art Conservatory as a memorial to her husband who died at Quito, South America in 1867 while on a scientific expedition. This building housed a large collection of stuffed rare birds and natural objects that had been collected in South America by her husband. 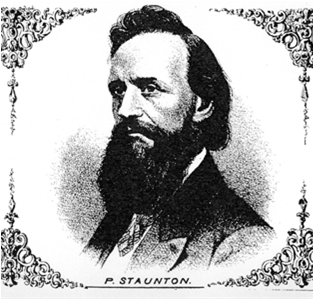 The second floor gallery featured many paintings by Phineas Staunton. In 1875, the Art College was added to the Conservatory through the generosity of Mrs. Julia Ingham Frothingham. This two-story building contained studios for painting with skylights and moveable screens and similar studios for drawing. The final building added was the Alumnae Dormitory, formally opened in 1887. The building was brick with two stories, and a high attic. There were 29 sleeping and 2 reception rooms with a bathroom on each floor. The last year the school was in existence (1891) the buildings consisted of a University Hall, Boarding Hall, Alumnae Dormitory, the Cottage, the Staunton Conservatory of Art and Science and the College of Art. Financial difficulties led to the demise of Ingham University. After a little more than 50 years of existence, the charter was revoked, the equipment sold at auction, and most of the buildings demolished. The Art Conservatory was the last building to be demolished. In 1929 it was dismantled and the stone used to build the Woodward Memorial Library.